For the women's tournament that will take place in the same year, see 2020 ICC Women's T20 World Cup. As of 31 December 2018, the top nine ranked ICC Full Members, along with hosts Australia, qualified directly for the 2020 tournament. Of those ten teams, the top eight ranked sides qualified for the Super 12s stage of the tournament. Sri Lanka and Bangladesh did not qualify for the Super 12s, instead being placed in the group stage of the competition. They will be joined by the six teams who qualify for the tournament via the 2019 ICC T20 World Cup Qualifier. Of the teams in the ICC T20I Championship, the United Arab Emirates and Nepal can only qualify through regional competitions. The top four teams from the group stage will then advance to the Super 12s. On 29 January 2019, the ICC announced the fixtures for the Men's and Women's 2020 T20 World Cups. All times are in Australian Eastern Daylight Time (UTC+11:00). ^ "Australia is next with two T20 World Cups coming in 2020". International Cricket Council. Retrieved 25 November 2018. ^ "Australia and New Zealand to host World Twenty20 in 2020". abcnet.au. Retrieved 10 February 2015. ^ a b "The road to the men's ICC World T20 Australia 2020 heads to Kuwait as regional qualification groups are confirmed". International Cricket Council. Retrieved 20 April 2018. ^ "No India-Pakistan game in group stage of 2020 T20 World Cup". ESPN Cricinfo. Retrieved 29 January 2019. ^ a b c d e f "Direct qualifiers for ICC Men's T20 World Cup 2020 confirmed". International Cricket Council. Retrieved 1 January 2019. ^ "Afghanistan earn direct qualification in 2020 T20 World Cup". ESPN Cricinfo. Retrieved 1 January 2019. 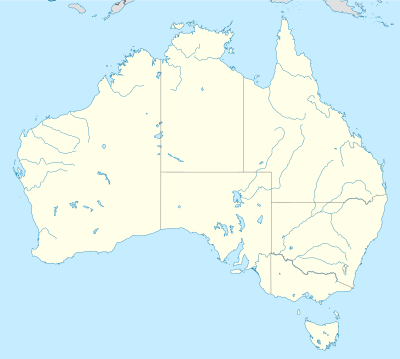 ^ "Eight cities throughout Australia to host ICC World T20 2020". International Cricket Council. Retrieved 30 January 2018. ^ "ICC Men's T20 World Cup 2020 fixtures announced". International Cricket Council. Retrieved 29 January 2019.